Ananda Dolce expresses the joy of living in the Provence. It is in the heart of winter that almond trees wake up in Provence... The buds appear in the silence of February and in March, which also see the first flower petals. 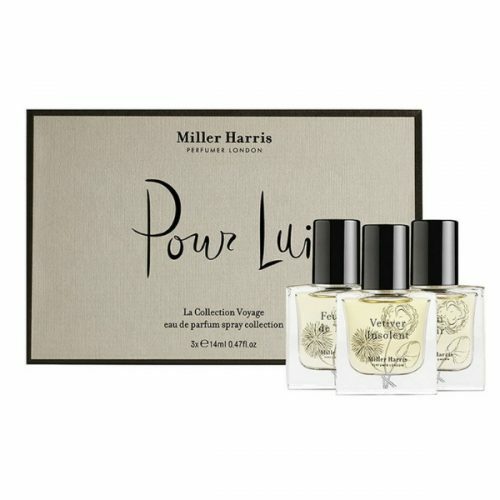 This soft and sensual scent of fresh leaves and fruity almond blossoms, together with a subtle touch of peach, captures sunlight and offers an exceptional range of colours. 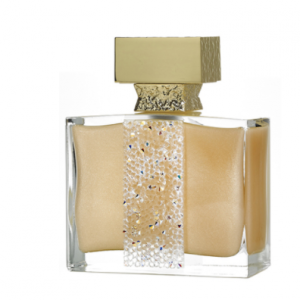 The full size Ananda Dolce is presented in a bottle signed by Martine Micallef, dressed in pink, with its iridescent sensuality made dazzling by Swarovski crystals – perfectly demonstrating the signature and the artisan know-how of Grasse's Ateliers M. Micallef. 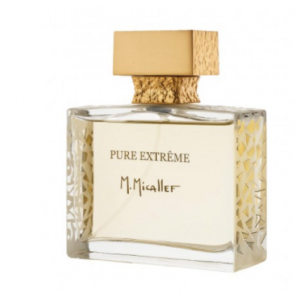 Pure Extreme Eau De Parfum combines the finest and rarest natural essences; transparent jasmine, rose and white musk result in a fragrance of refined elegance. This delicate composition reflecting a tenderness and sensuality brought into sharper focus by the exquisite shape of the Marya Kazoun-inspired perfume bottle. 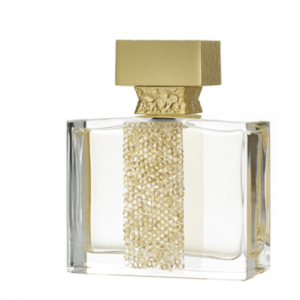 The fragrance of Ananda is flowery and delicate, perfectly balanced. 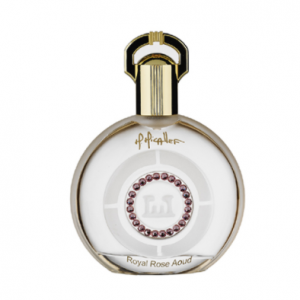 The fruity head note of plum is enriched with the floral heart note of violet, based on white musk with a touch of mimosa. 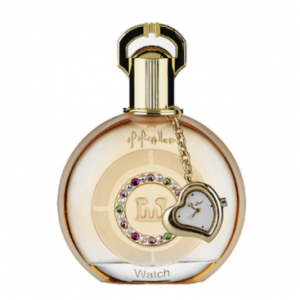 Can we suggest that you check out the full size of this exquisite fragrance? They're equally beautiful, hand-decorated with Swarovski stones. 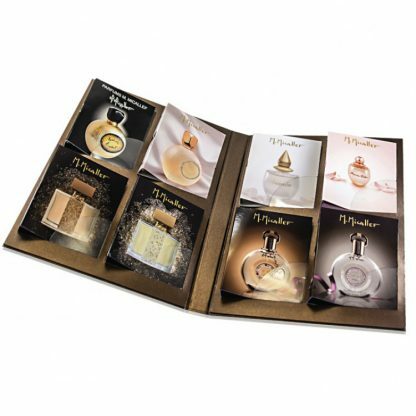 Faithful to the concept of French haute parfumerie but highly influenced by the exotic scents found in Arabia and the Orient, the house of Maison Micallef offer well over a dozen fragrances – for men and for women – and across many ‘families’. 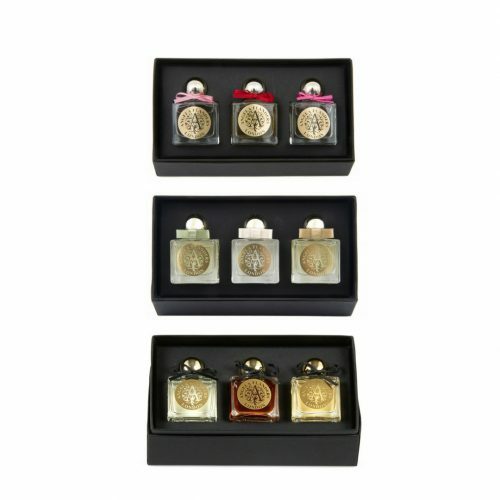 The perfumes share a signature richness that mirrors their precious containers: beautiful and bejewelled, each one a work of art – produced and decorated by hand, seducing connoisseurs from around the globe. Discover a collection of Maison Micallef‘s most famous scents, with eight to try for yourself. To read more on each sample included in the Discovery Set, just click on the pictures above.